One of the recent addition to the food scene in Bukit Timah. 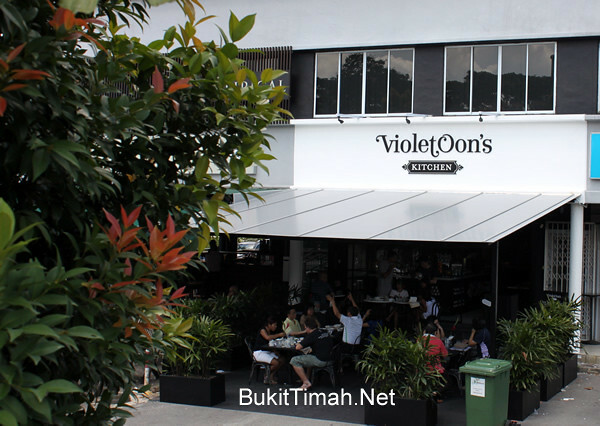 Violet Oon has opened her restaurant and it’s called Violet Oon’s Kitchen. We have tried to make reservations 2 times and it has been fully booked. We shall wait till things settle down and we have Voilet’s food all for us living nearby.